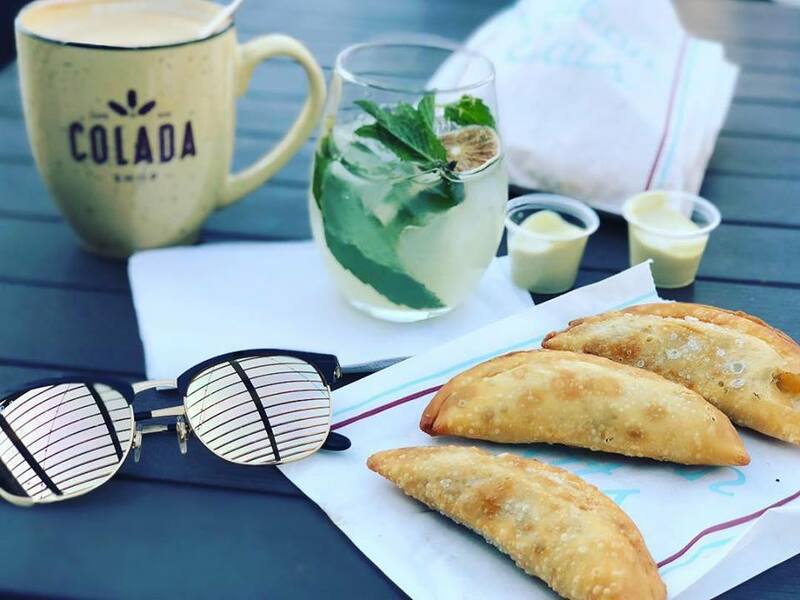 Join Holley Simmons (of Sill Life and The Lemon Collective) on the rooftop of Colada Shop for a terrarium class with mimosas, coffee and Cuban pastries. The price includes all materials, care instructions and an hour-long lesson, as well as a mimosa and assorted Cuban pastries. Guests will leave with their terrariums and a take-home care card.